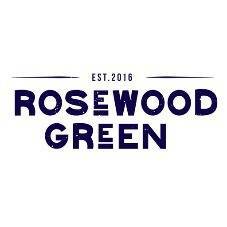 Rosewood Green offers buyers an affordable choice of registered land with a wide range of houses and land packages on offer from the area’s leading builders. Your new home will be close to the beautiful Rosewood golf course, local schools and train, and an easy commute to the city and RAAF base. All the benefits of country living close to the city.